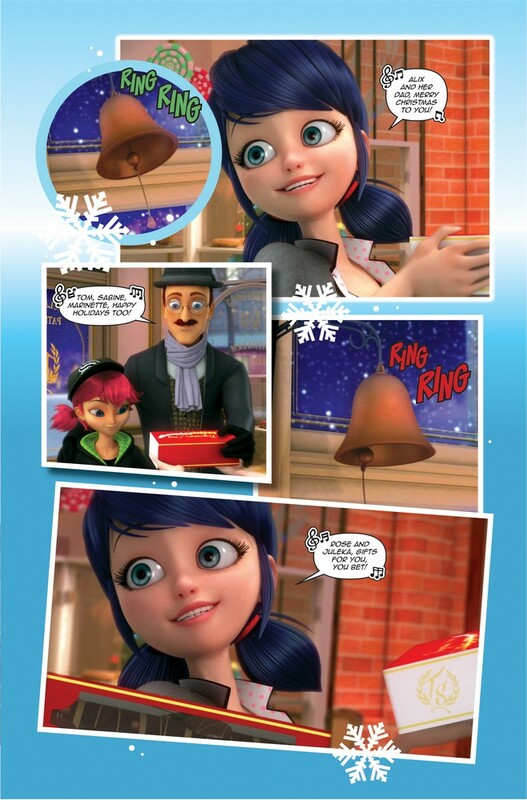 The perfect gift for the MIRACULOUS fan and new readers looking for a Christmas special they’ll remember, Action Lab Entertainment presents the episode “Santa Claws” in comic book format for the first time! 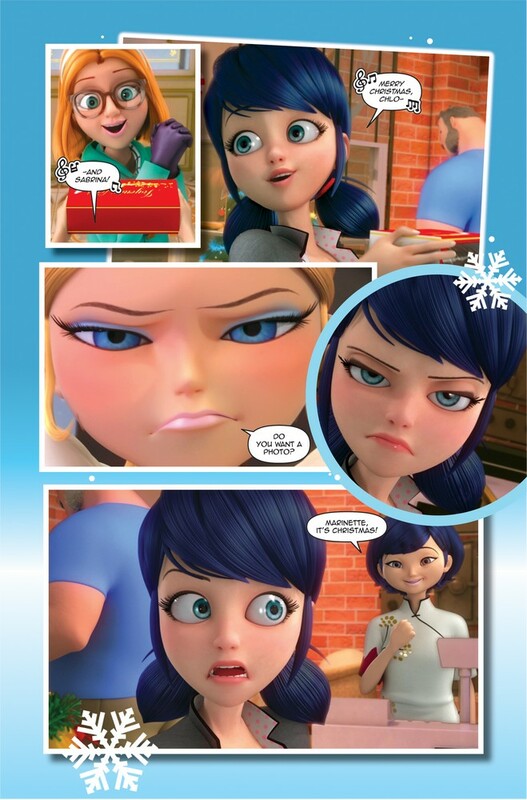 In this story, Ladybug causes a Santa Claus to get akumatized by Hawk Moth. 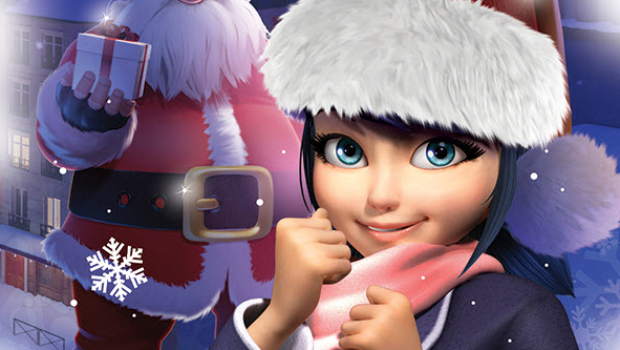 Now Santa Claws, he is determined to make this Christmas Eve the worst in Paris’s history. 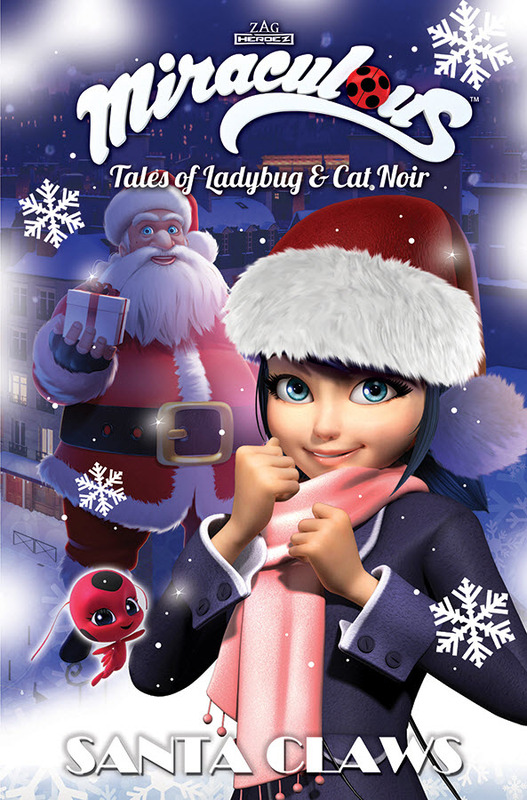 Will Ladybug and Cat Noir manage to save Christmas? 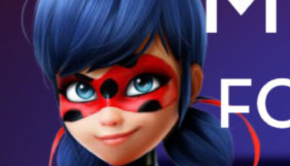 MIRACULOUS: TALES OF LADYBUG AND CAT NOIR recently won the Teen Choice Award for Best TV Show. 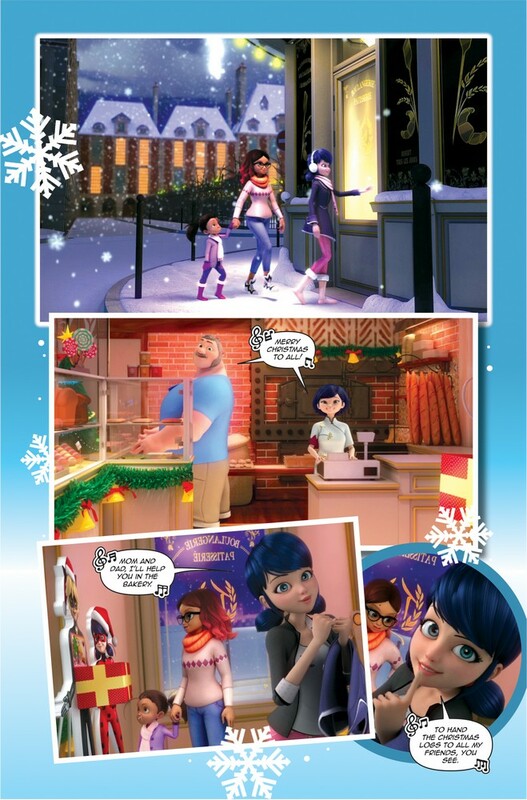 This episode is the perfect holiday special as longtime fans can enjoy the carols while newcomers can join the superheroic world of MIRACULOUS. 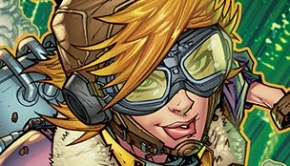 Plus they can all sing along with the songs much easier when the lyrics are written out for them! 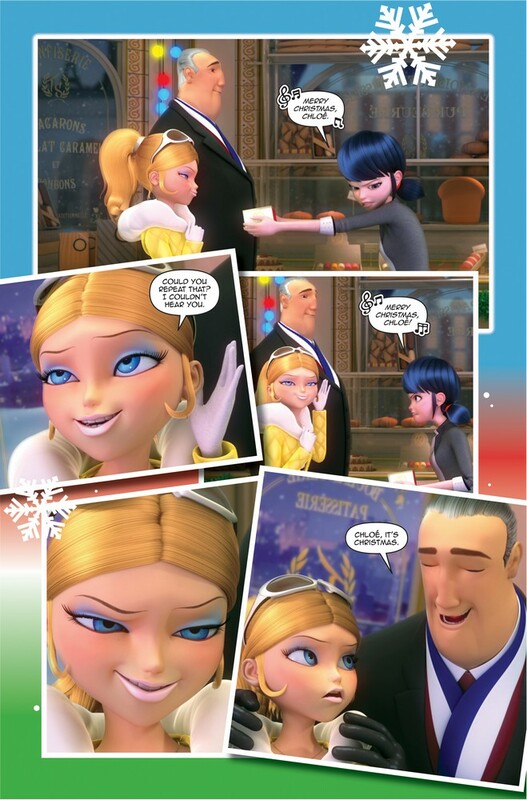 This MIRACULOUS Christmas special is currently available in comic book stores! 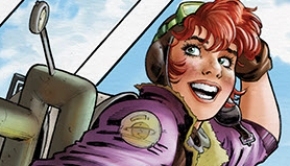 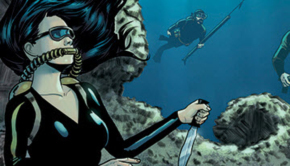 Review copies are available for press interested in covering the trade paperback.